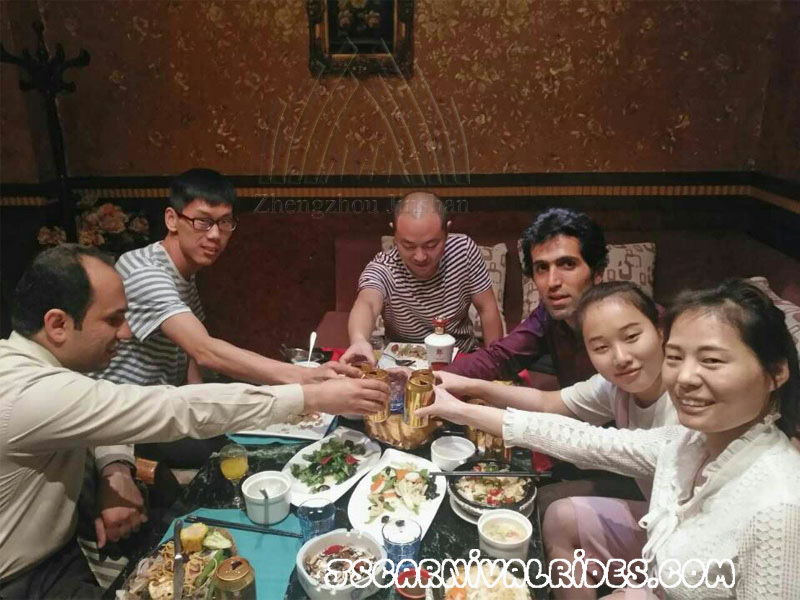 On 13th May, two Iran customers came to our factory. 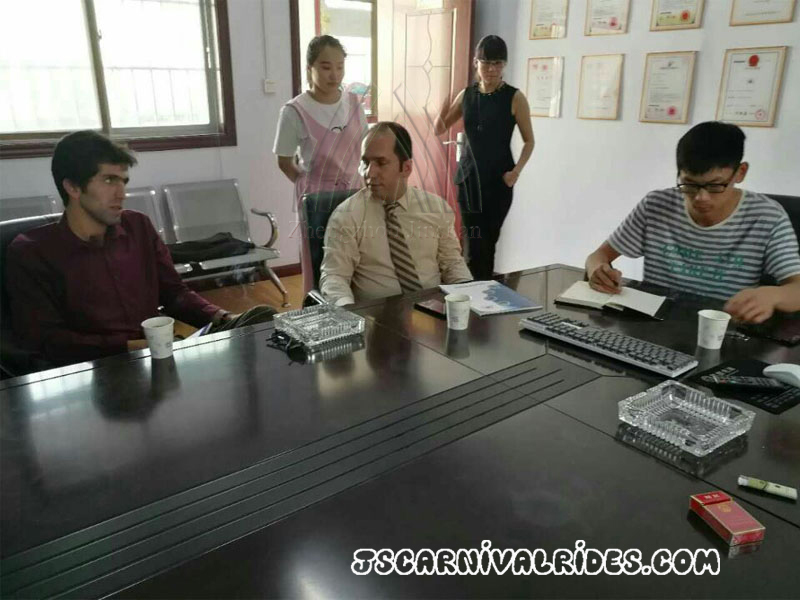 They have a big park to build and are looking for some carnival rides to buy. 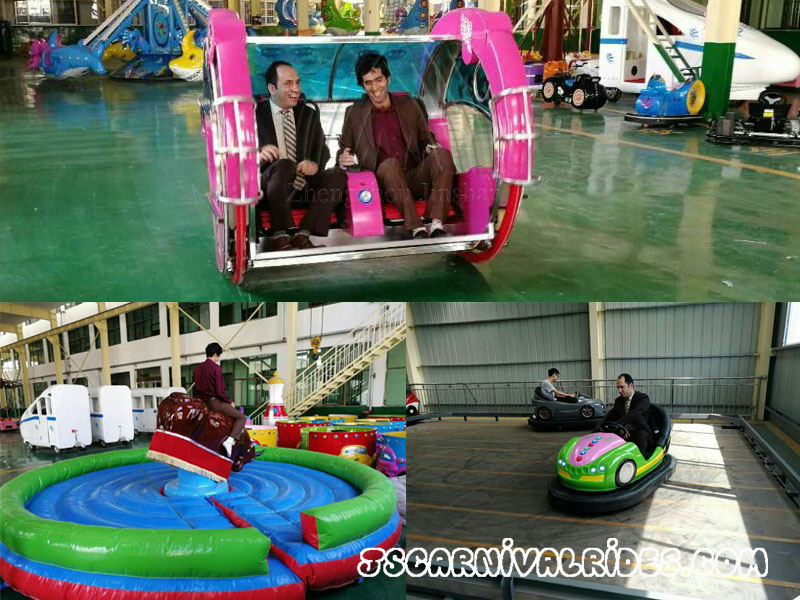 We can provide the rides they need, like bumper car, carousel rides, mechanical bull, leswing car and etc.